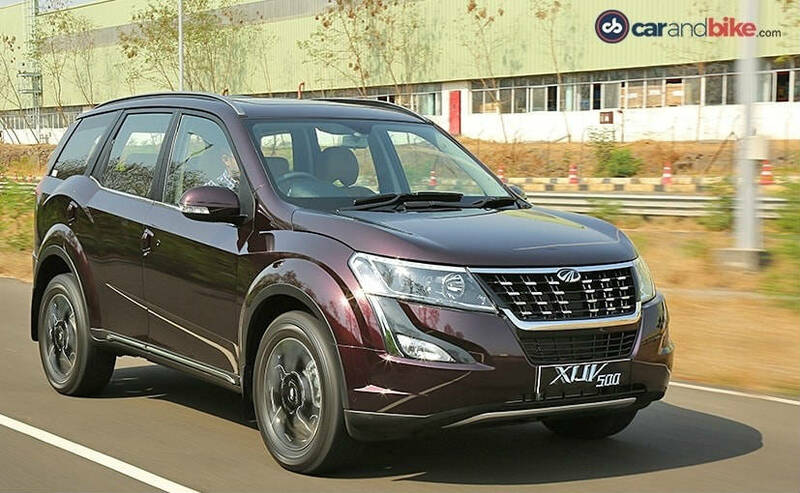 Mahindra saw a sales growth of 26 per cent in June 2018 with total sales of 25,155 units. Domestic sales figures stood at 41689 units while the sales for exports were up to 3466 units. Mahindra and Mahindra sales for its automotive sector saw a growth of 25 per cent in June 2018 as compared to the same period last year. The automaker, which specializes in the utility vehicle segment, sold a total of 45,155 vehicles in June 2018. 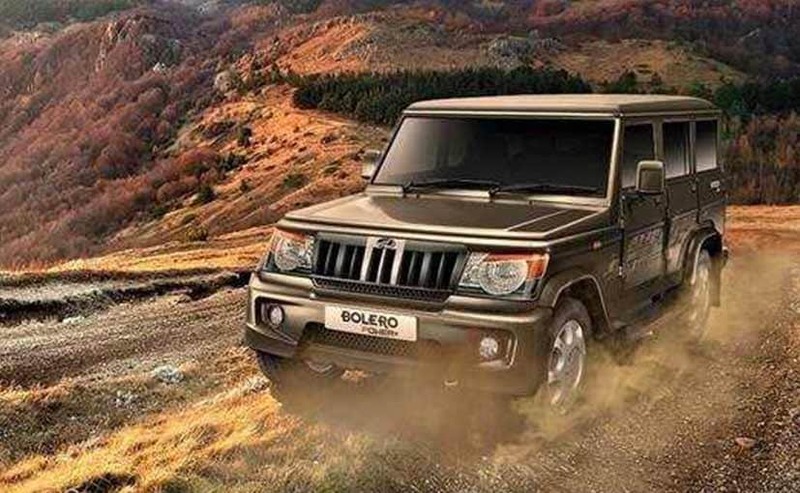 Passenger car sales for Mahindra, which includes the likes of the popular Scorpio, XUV500 and Bolero were up by 12 per cent as compared to June 2017, a total of 18,137 units. Commercial vehicle sales including light utility vehicle sales stood at 19,299 units in June 2018, up by 27 per cent. 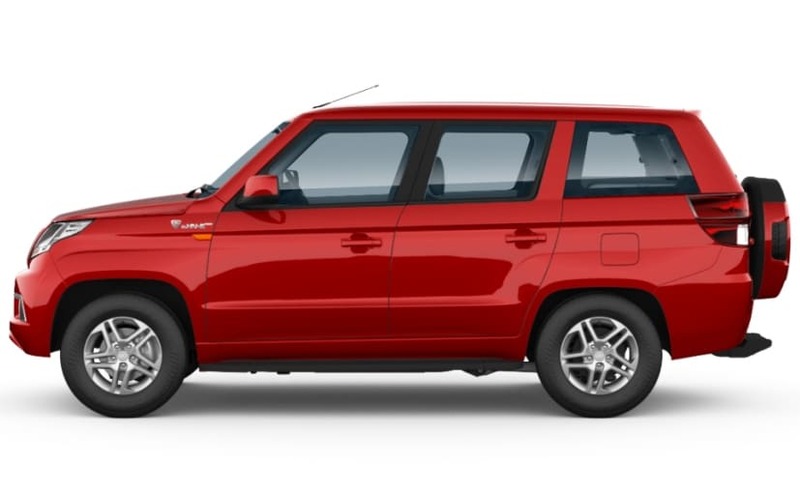 Mahindra also had a significant launch in June 2018, the TUV300 Plus, which is a 9-seater SUV and could be the erstwhile replacement for the Bolero platform. 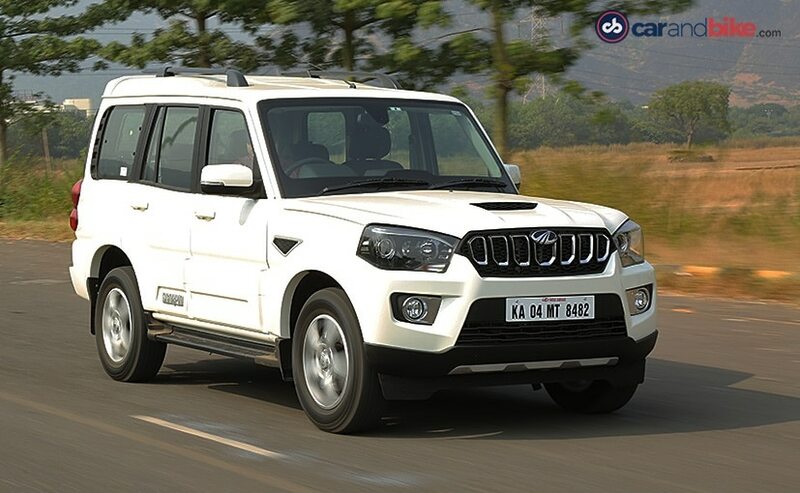 In total, Mahindra's domestic sales stood at 41,689 units in June 2018 while their exports stood at 3466 units. Exports were up by 87 per cent as compared to June 2017. The sales for the first quarter of FY 2018-2019 stood at a total of 1,40,101 units, up 20 per cent as compared to the same time period last year. From the total sales, domestic sales were up by 16 per cent to 1,30,724 units for the first quarter of the current financial year as compared to the last one. The exports on the other hand saw a growth of 101 per cent to 9377 units in the first quarter of the current financial year. Commenting on the increase in sales, Rajan Wadhera, President, Automotive Sector, said, "We are happy to have garnered an overall growth of 26% for June. This growth is driven by both our commercial and personal vehicles portfolio. We hope that macro conditions such as fuel prices, interest rates and raw material prices remain at satisfactory levels to enable us and the auto industry to grow in the coming months". Mahindra saw a growth in sales in every segment including utility vehicles (up 12 per cent), cars and vans - including electric cars (up by 110 per cent to 1729 units) and three wheelers (up 69 per cent to 4323 units). The largest sales in the Mahindra portfolio was actually under the light commercial vehicles under 3.5 tons, which saw a sales growth of 26 per cent at 17,125 units. Mahindra also sold 1108 units in the medium and heavy commercial vehicles segment, which includes the likes of the Navistar trucks.